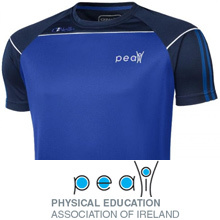 On the 11th of December 2017 the government announced that PE will become a leaving certificate subject for examination in June 2020. For more details on how to apply to become a phased school please click here. 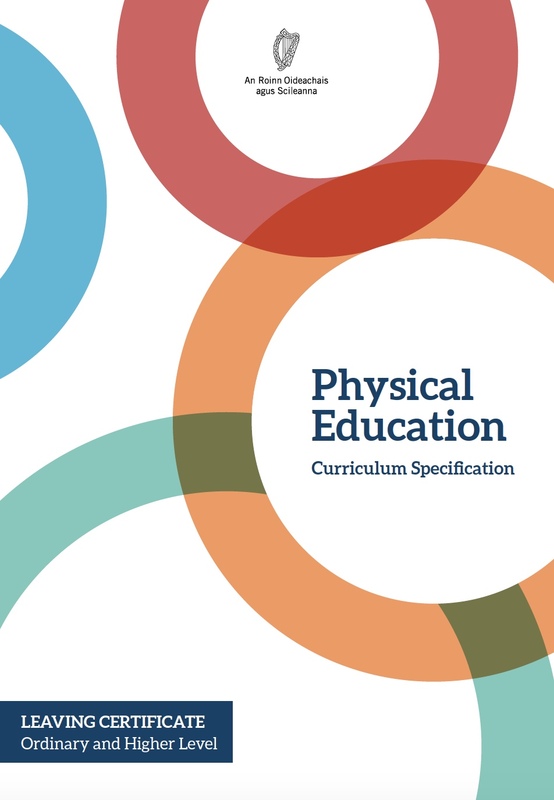 Attached is the course specification. 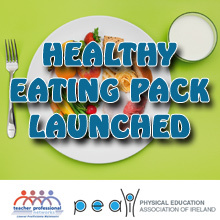 The PEAI firmly greet this news very positively and is a very exciting time ahead for physical education in Ireland. Well done to all for your hard work and dedication over the past years in making this dream become a reality.